Beautiful 1537 Sq. Ft. house built in 2005, 3 bedrooms, 2 bathrooms, residential home on approx. 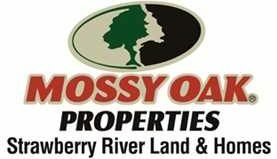 1 acre property in Cave City, AR 72521, Independence County. Cave City school district is one of the best! You have a large yard for the kids and a large deck to entertain. There is also a small lake for the residents to fish in. Great neighborhood to walk or for kits to ride bikes in. Just a few blocks from Highway 167. This home is all one level and yard is level. Home is a split floor plan and open concept. Call (870)897-0700 to view.